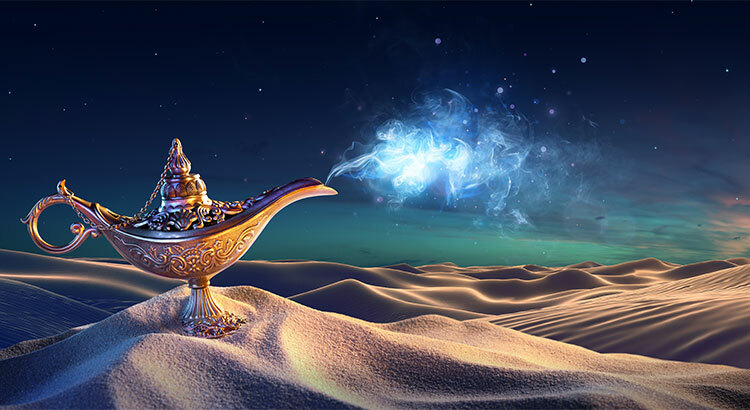 Are these 2 Major Myths Holding You Back? While many believe that they need at least 20% down to buy their dream home, they do not realize that programs are available that allow them to put down as little as 3% (or less….find out here.) Many renters may actually be able to enter the housing market sooner than they ever imagined with programs that have emerged allowing less cash out of pocket. 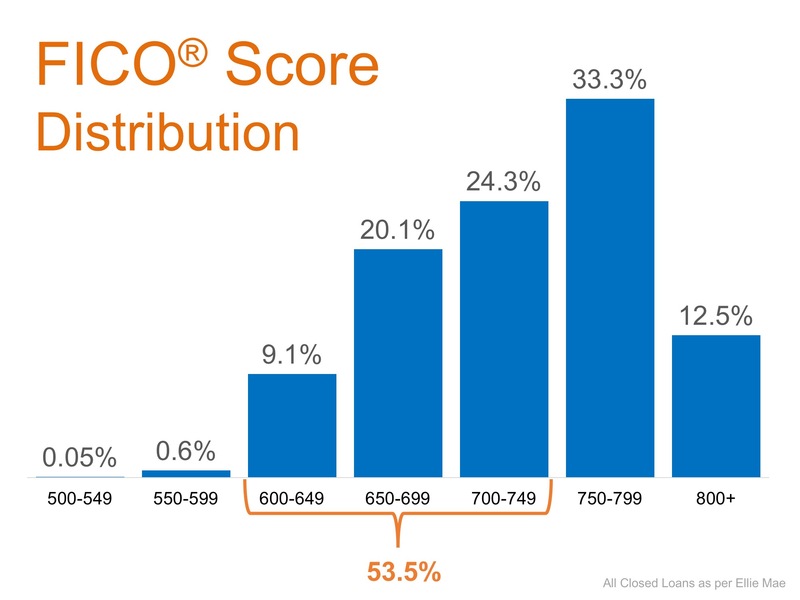 Similar to the down payment, many either don’t know or are misinformed about what FICO®score is necessary to qualify. Whether buying your first home or moving up to your dream home, knowing your options will make the mortgage process easier. Your dream home may already be within your reach. Call/text/msg Cynthia NOW, to find out what opportunities exist in this market for you… Contact Cynthia here.